Class-leading semi-active suspension for revamped 2017 Honda CBR1000RR. 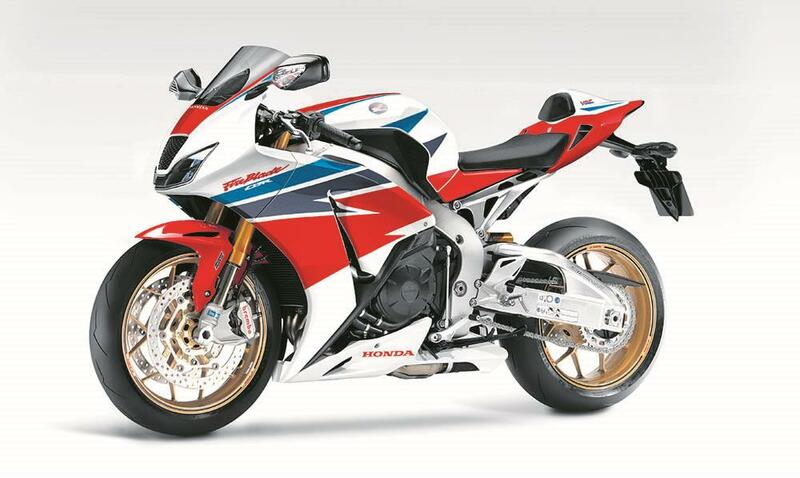 Fresh details have emerged about next year’s Honda CBR1000RR Fireblade and it would appear the bike is getting a bigger revamp and will be even more advanced than first thought. The list of changes are significant and include more power, a completely new rider aids package, electronic semi-active Öhlins suspension, and all combined with a hefty weight-loss over the outgoing model. Honda have been lagging behind superbike rivals for years and, while the current bike still finds favour with many who like its road manners, racing success is still important to Honda and the company knows it’s going to have to make a big impact with the new bike. Poll: After Crutchlow and Redding were so strong at the Sachsensring, can a Brit win at Silverstone? MCN has unearthed fresh details about the 2017 model from a variety of sources close to the project both in road and racing spheres, and all of the new information paints a picture of a bike that’s vastly different to the outgoing model. Other sources say Honda have tried to make the bike more visceral than the outgoing model while still trying to keep those civilised road manners that have always appealed strongly to Fireblade owners. 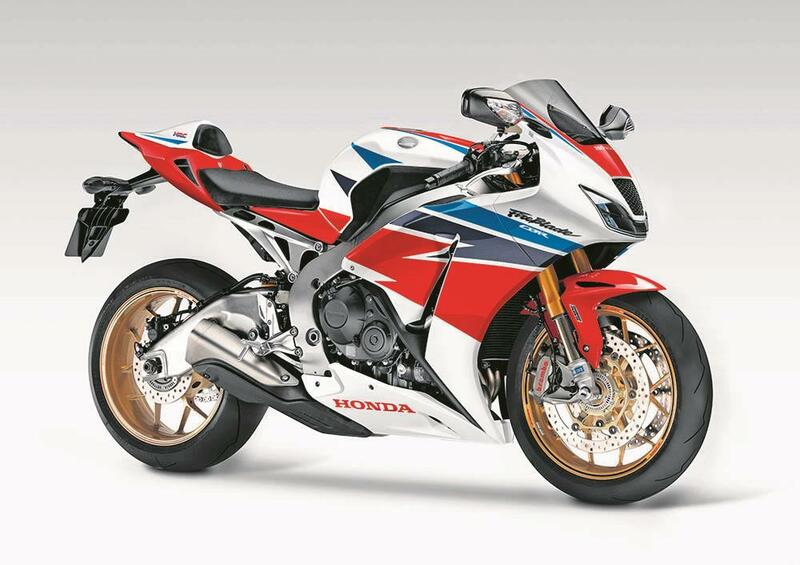 With Honda ditching the development of the CBR600RR as a result of plummeting sales, the company has been able to focus on getting the new Fireblade production-ready. Honda have been losing at the power war for the past 10 years as their rivals have relentlessly boosted the bhp outputs from their bikes. While we still don’t expect the new Fireblade will be gifted with class-leading power, we do expect around 180bhp at the back wheel. Kawasaki ZX-10R, it’s still going to be a tangible step forward over the 175bhp of the current bike, and with a rumoured weight loss of around 8kg the new bike will feel a lot lighter and livelier than ever before. A huge ram-air system featuring a new headstock air intake, a redesigned airbox, a revised fuel-injection system and a lot of work to reduce engine internal friction will also help to boost power. The airbox modifications are substantial and have been done with both road and track performance improvements in mind. C-ABS contributes more than 10kg to the Fireblade’s overall mass, whereas the latest Bosch 9.1 MP ABS weighs 3.5kg and offers more finely controlled ABS, traction control, anti-wheelie and the revolutionary cornering ABS, too. Changes to the exhaust system, vital because of new Euro4 regulations, may add a little bit of weight thanks to a denser catalyst, but this will be completely offset by the losses elsewhere. Inertial Measurement Unit (IMU). This unit electronically measures six axes of movement and then works out the best way of keeping the bike under control. The IMU works to control the traction control, ABS, cornering ABS, anti-wheelie and also works with the Öhlins semi-active suspension that will be fitted to the Fireblade. Öhlins have been working with Honda throughout the development of the new bike and will be providing the latest specification of the Smart EC semi-active suspension which was first seen on the Ducati 1299 Panigale S but is understood to be an even more advanced version on the Fireblade. The Öhlins semi-active suspension works to try and keep the bike as stable as possible under braking and acceleration, and works with the IMU to link the front and rear damping, while the electronic steering damper also reacts to the road surface and rider inputs, too. 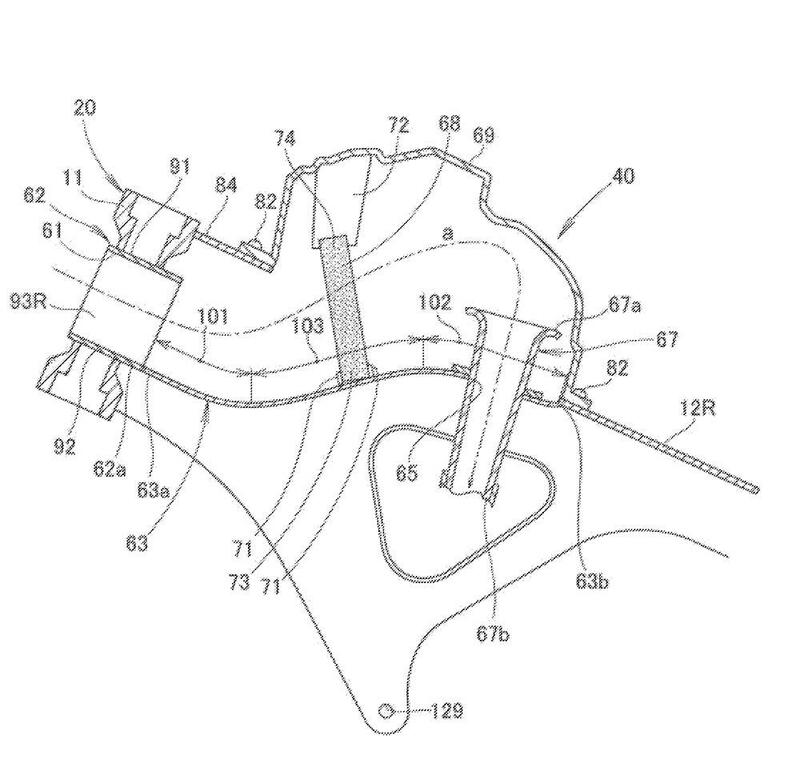 On the Ducati 1299 Panigale S there are two modes; fixed and semi-active. Fixed allows the rider to set specific levels of front and rear compression and rebound damping, along with the steering damper settings, as pre-defined options. There is also the ‘event-based’ setting, which is semi-active and can range from hard to soft with the bike dynamically adjusting compression, rebound and the damper setting to keep the bike as close to the chosen setting as possible. The overall look of the Fireblade is going to be an evolution rather than a revolution of the current bike but there are still going to be some big changes to bring it a little bit more up-to-date. 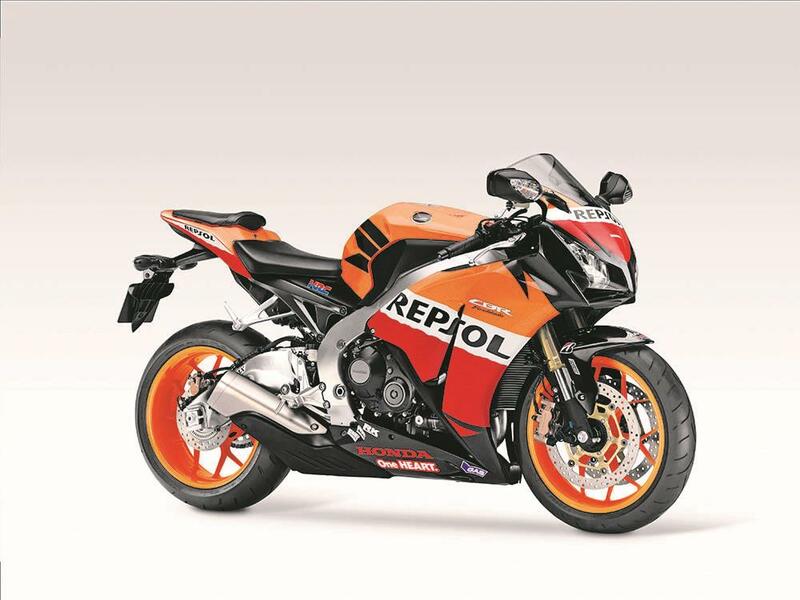 The new CBR250RR concept which was shown last year gives an idea of what we can expect; the same narrow headlights, which patents lodged show will be a set of LED clusters on each side and set back inside the fairing. Read more in this week's issue of MCN.